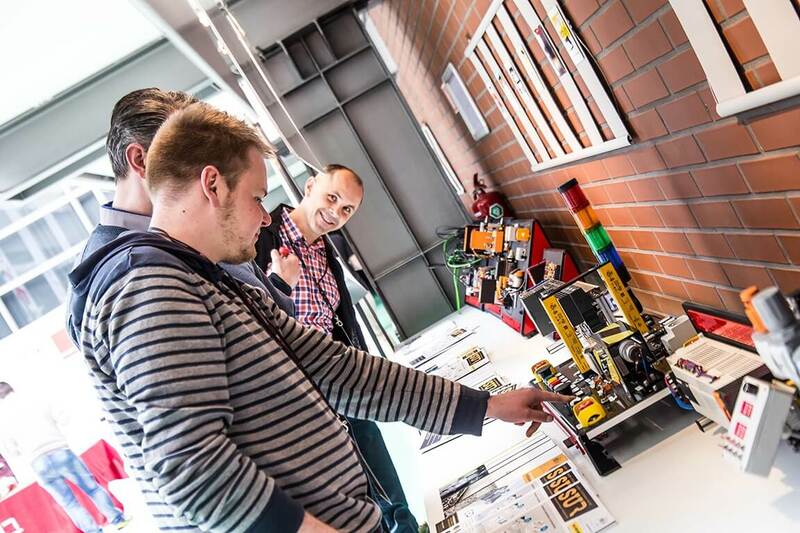 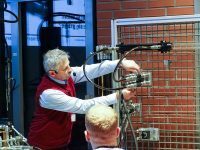 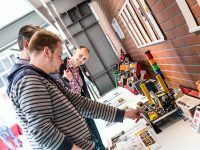 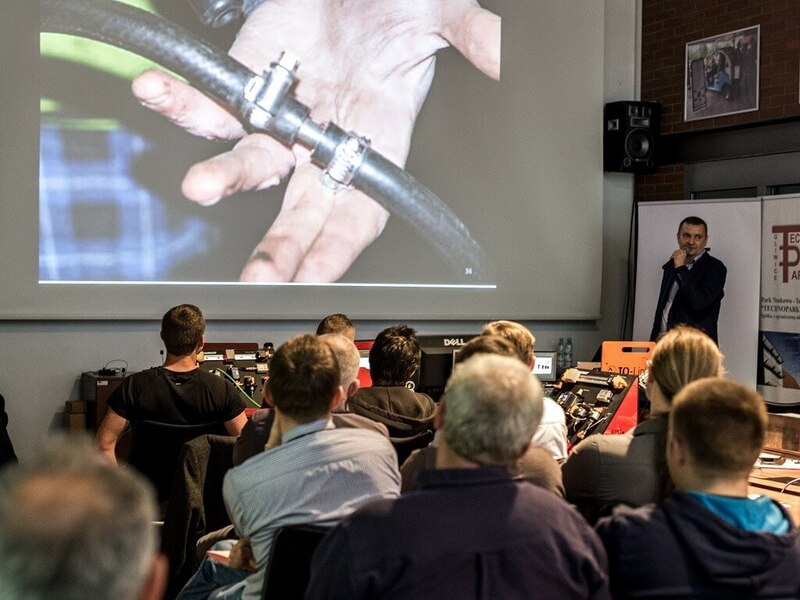 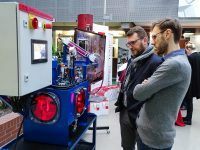 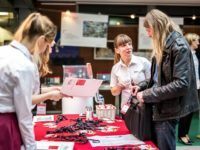 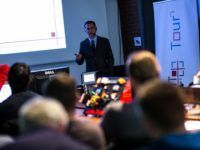 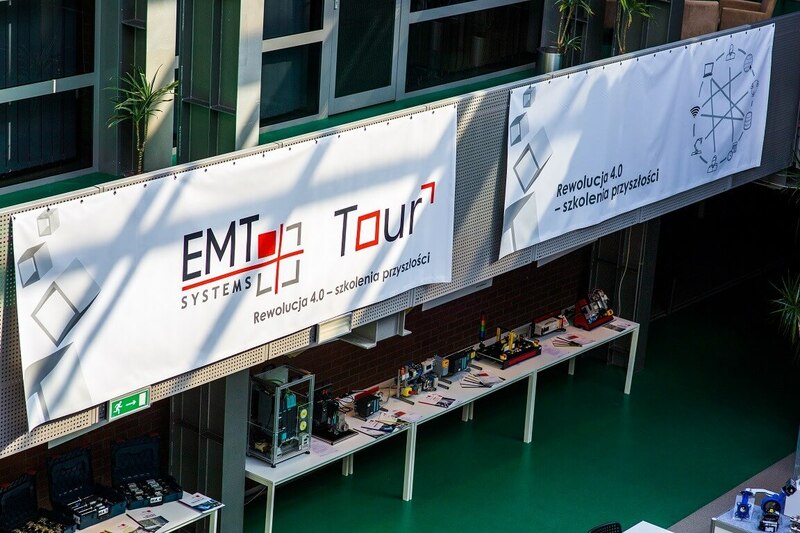 Since 2012, when our campaign „We share our knowledge” was initiated and resulted in many articles, EMT-Systems also launched a series of free workshops EMT TOUR. 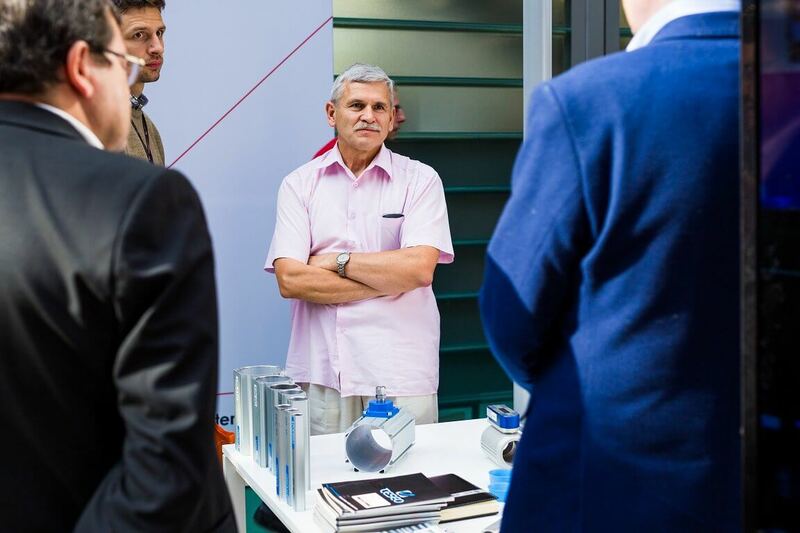 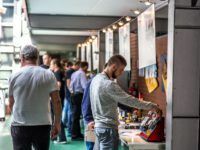 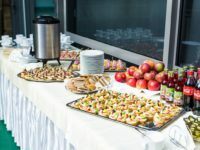 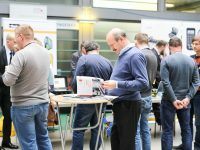 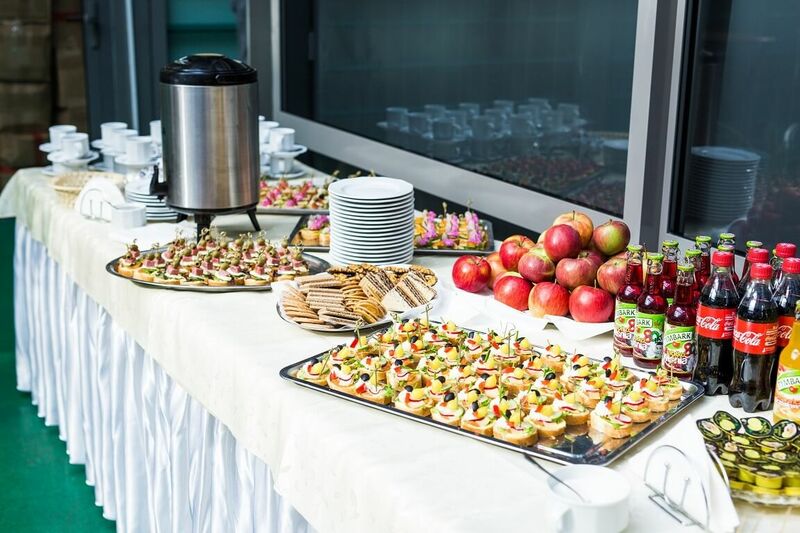 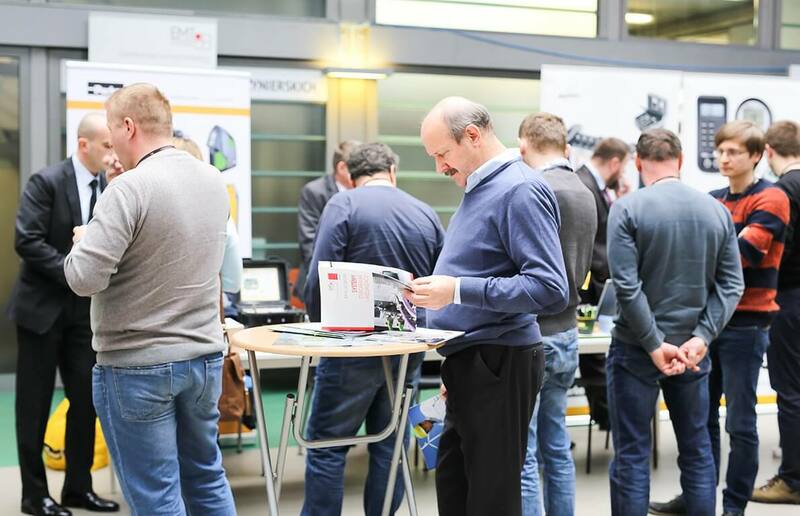 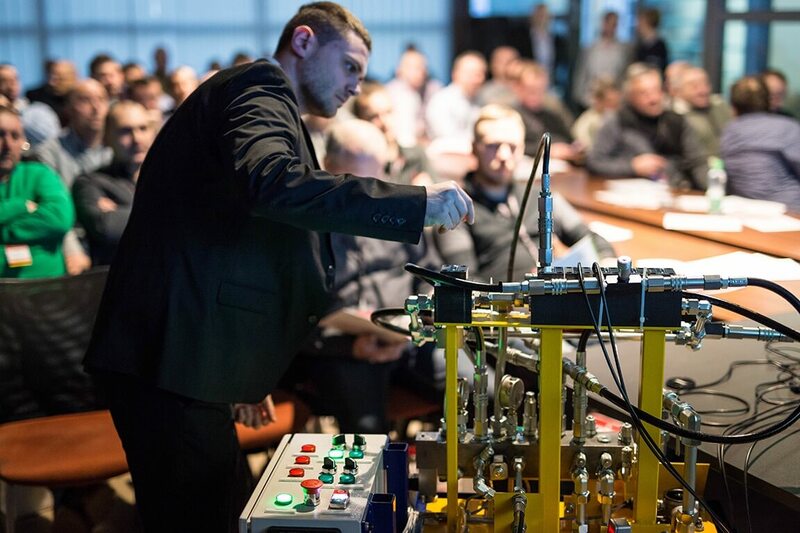 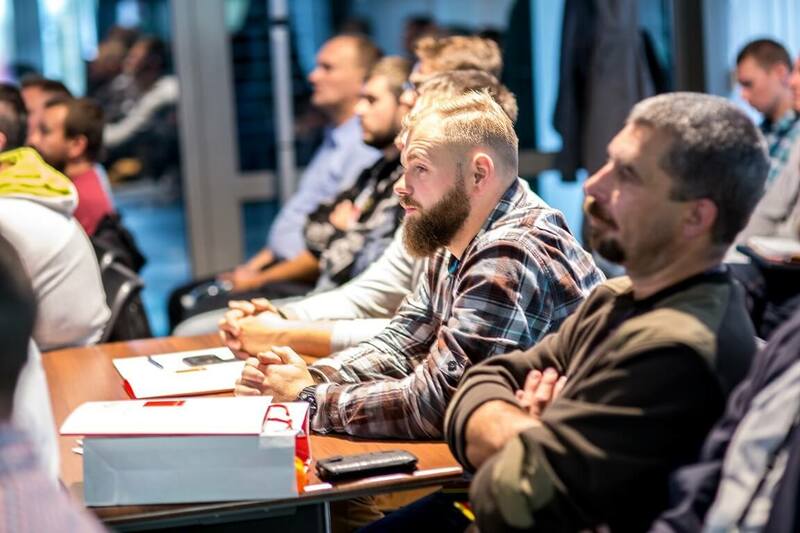 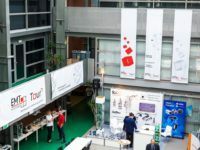 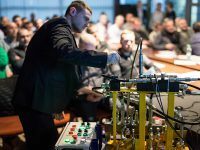 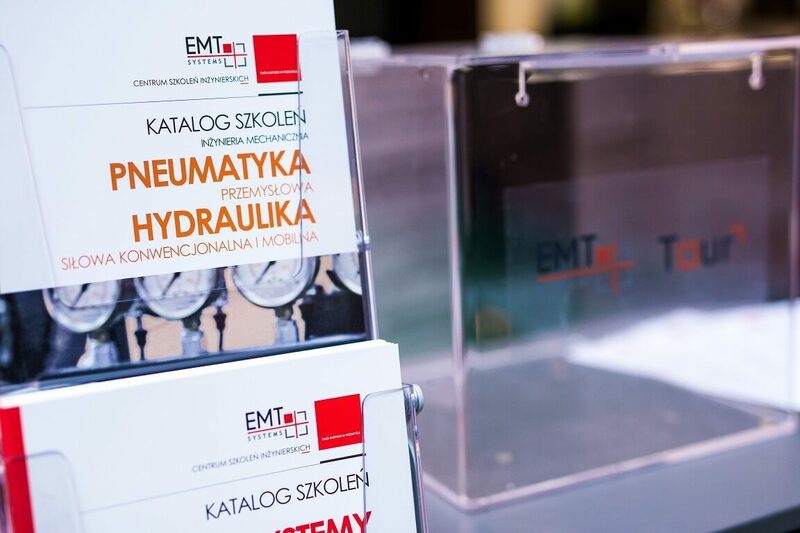 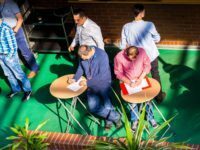 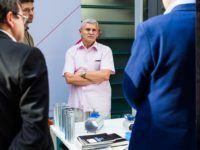 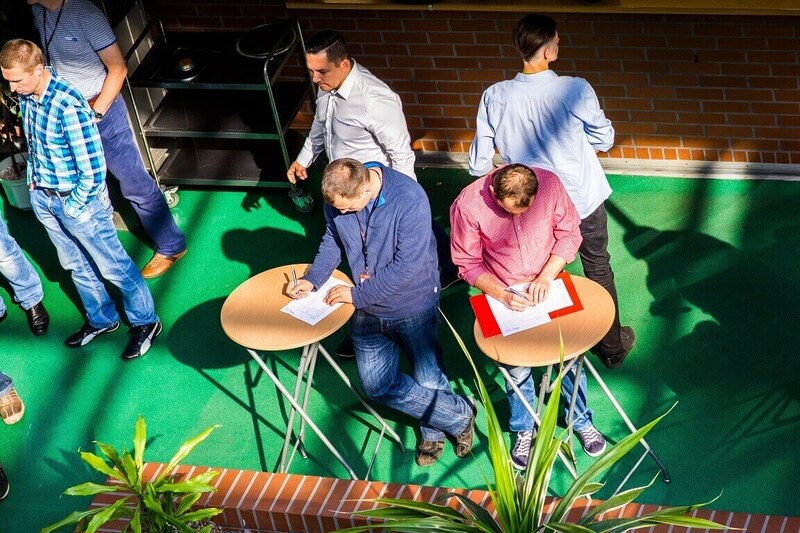 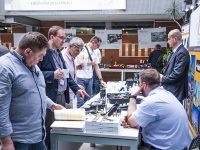 The workshops are meetings for industry that take place regularly, every 3-4 weeks in the headquarters of EMT-Systems and each time attract nearly 60 participants. 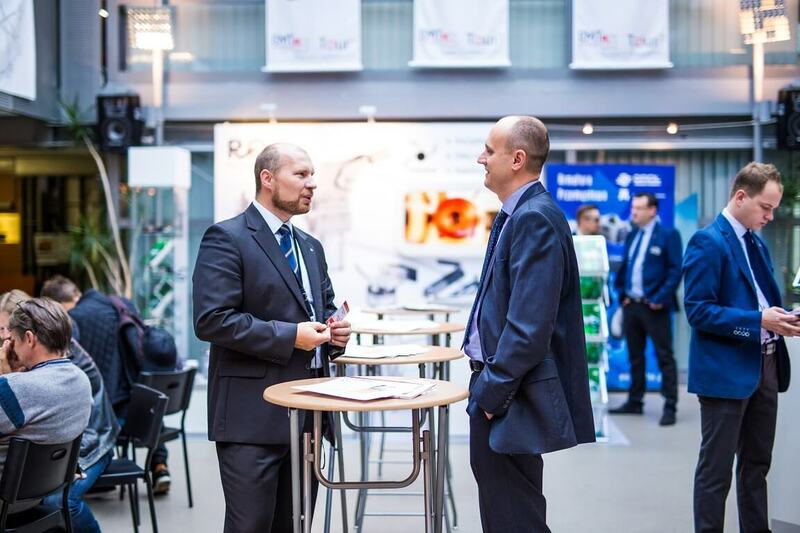 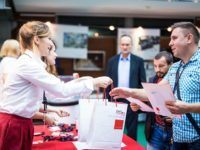 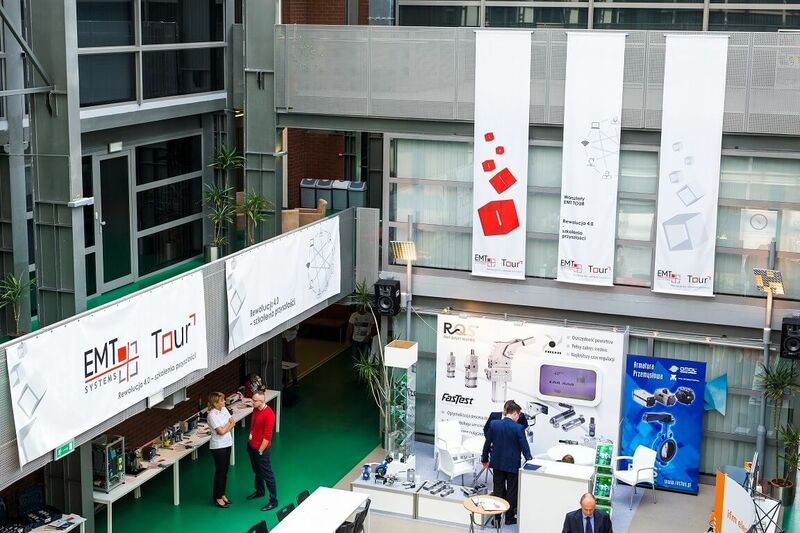 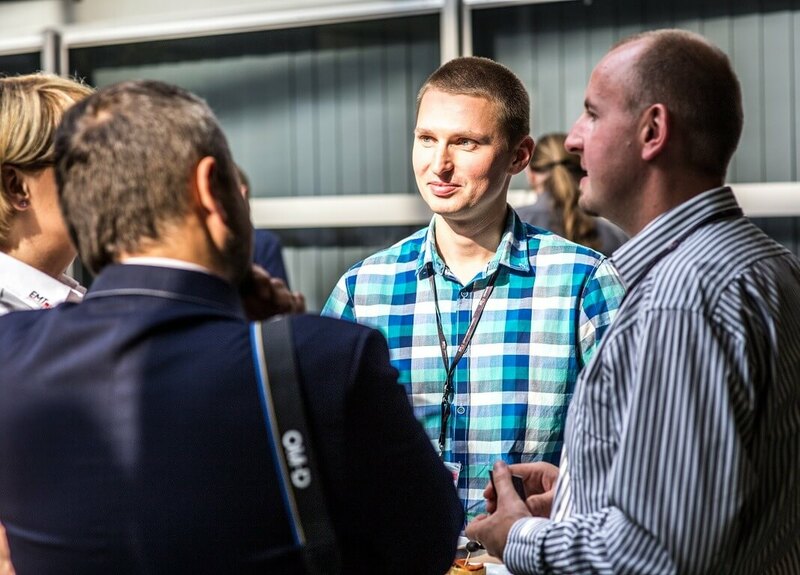 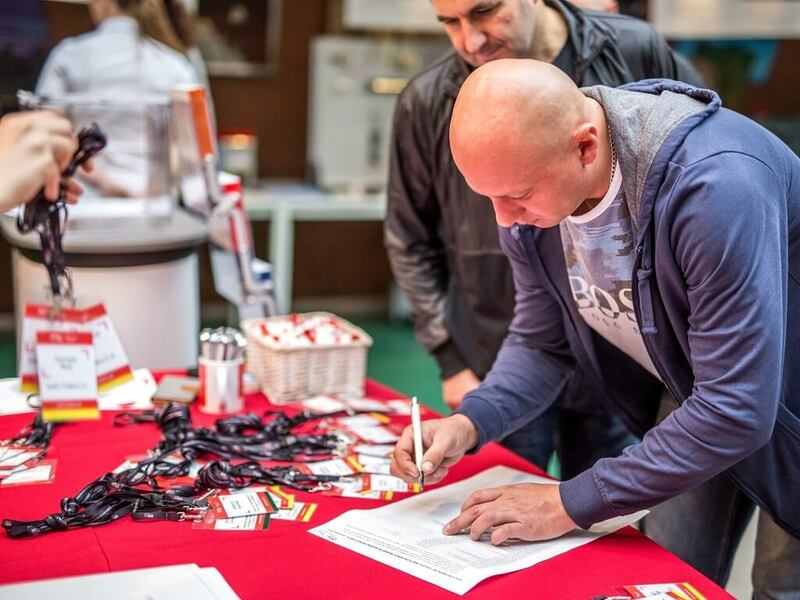 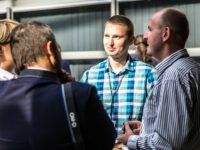 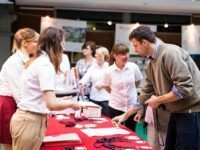 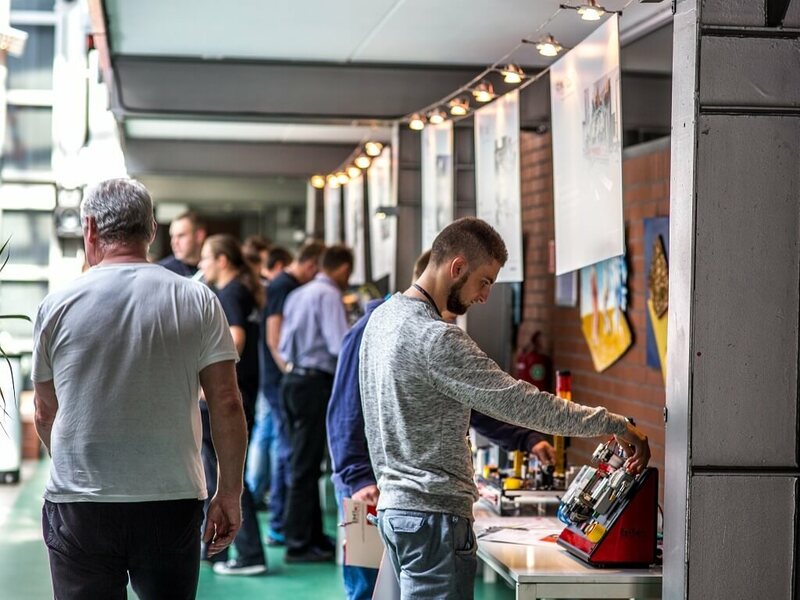 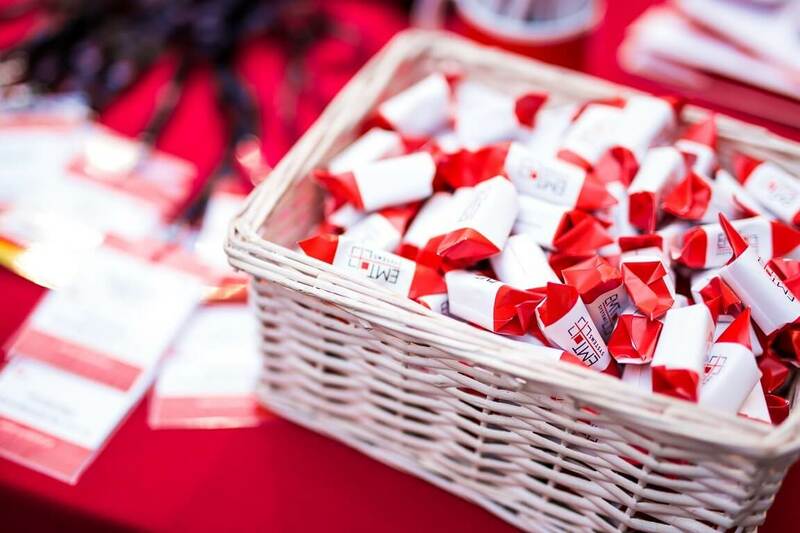 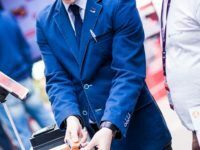 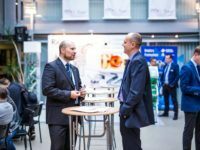 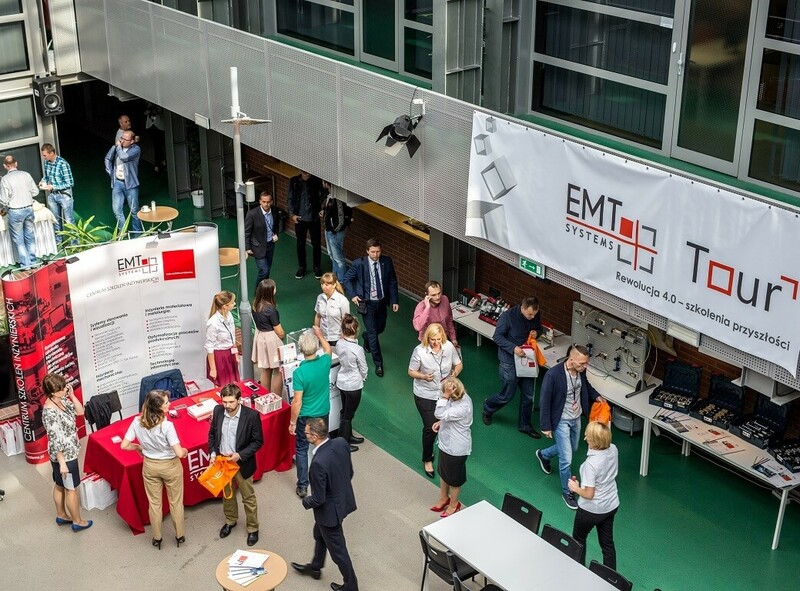 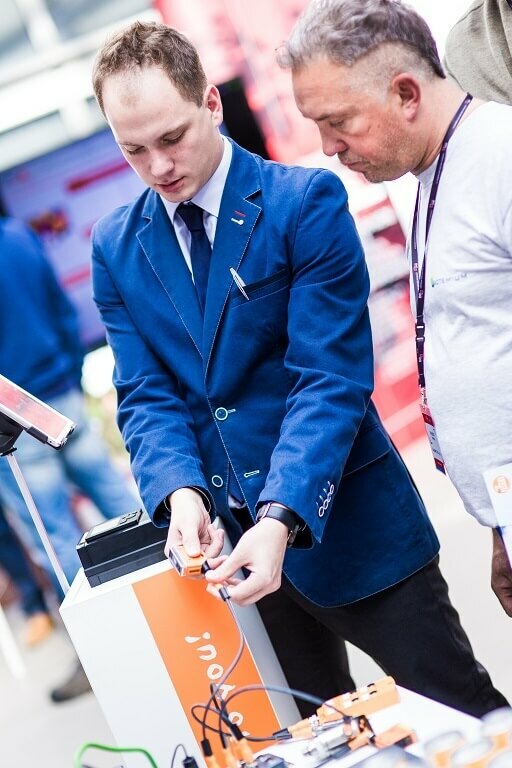 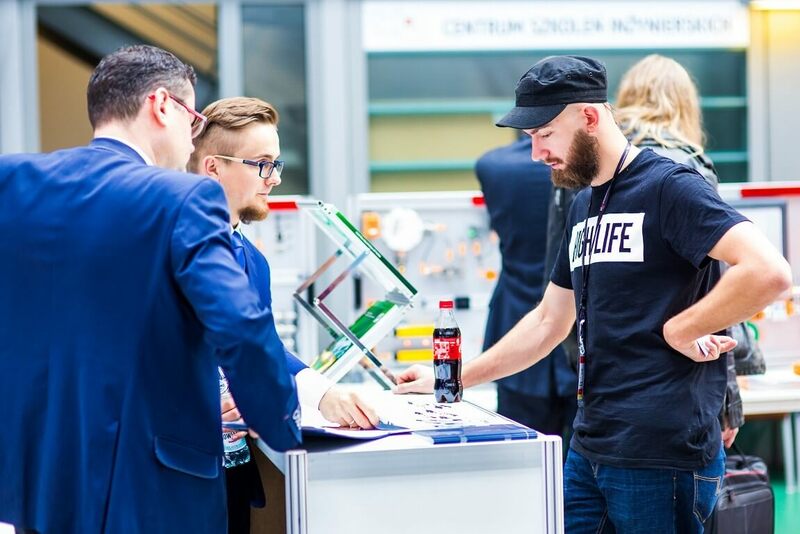 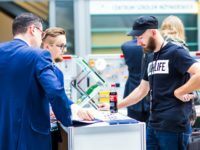 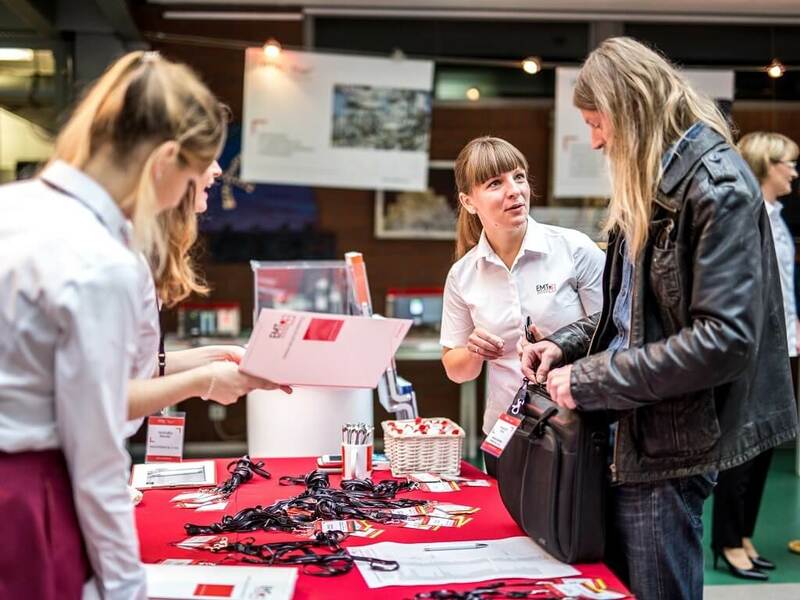 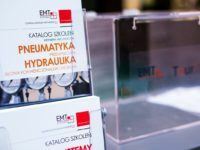 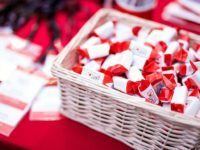 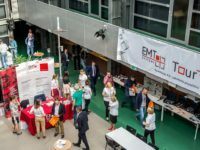 EMT TOUR is an opportunity to make new business contacts, exchange views and experiences, learn about the latest solutions and obtain up-to-date information with regard to production and maintenance. 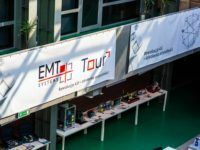 Since EMT TOUR was initiated, the events have already attracted over 900 participants.